Road Rover EV line from Land Rover? 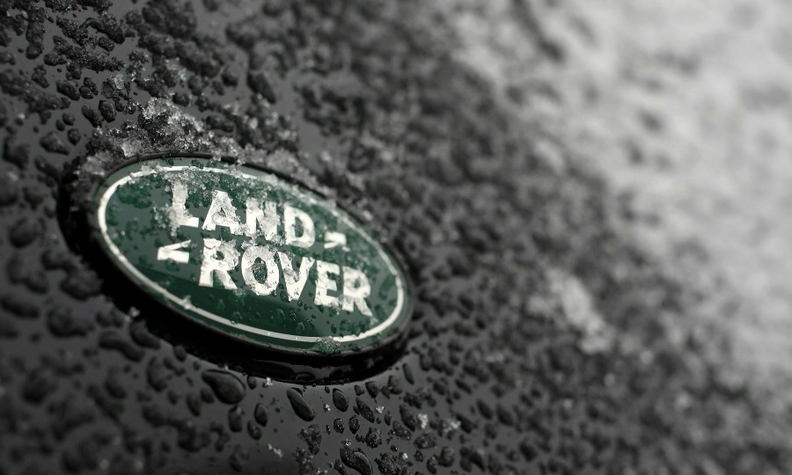 Land Rover may launch an electric vehicle model range dubbed Road Rover before the end of the decade, according to the British magazine Autocar. The offering would target China and North America. The magazine expects the effort to be previewed next month at the Los Angeles auto show with a sedan that would compete with such vehicles as the Mercedes-Benz S class and BMW 7 series. A Land Rover spokesman said the story is speculation but did not deny that a product akin to what Autocar expects could be in the pipeline.